Check out Pete’s game Dreamchaser , available for print purchase from the Imagining Games shop  or Indie Press Revolution  and available in PDF on DriveThruRPG . Keep up with all the gnomes by visiting gnomestew.com , following @gnomestew  on Twitter, or visiting the Gnome Stew Facebook Page . 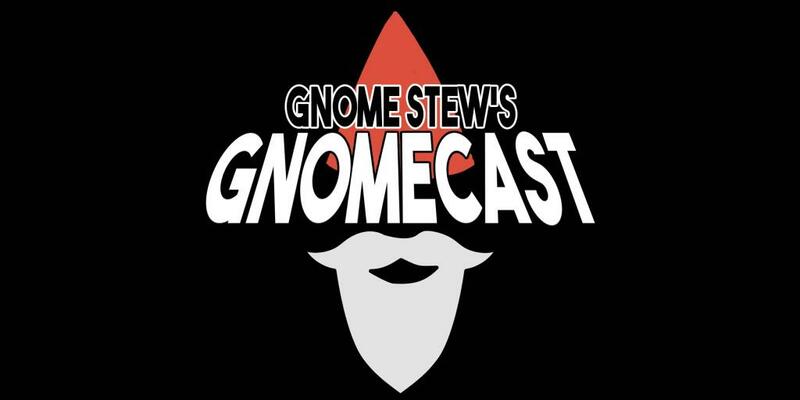 Subscribe to the Gnome Stew Twitch channel , check out Gnome Stew Merch , and support Gnome Stew on Patreon ! Follow Pete at @vembranor  on Twitter and check out his work at the Imagining Games  website or on Facebook .